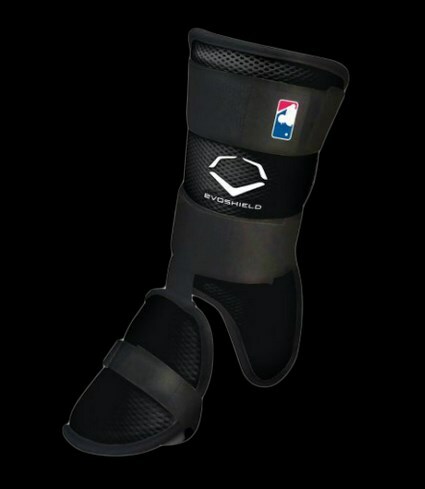 Holt uses the lower part of the Evoshield leg guard only to protect his foot from foul balls. Shop these in many colors at the link above, though Holt keeps it simple with a black one. Categories: Gear, Outfield, Leg Guard, Boston Red Sox, Brock Holt.